Click the button which will open the 2018 NAPS Policies and Procedures Manual. 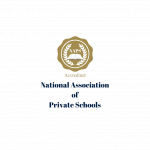 NAPS logos are available to NAPS Accredited Schools in several formats. 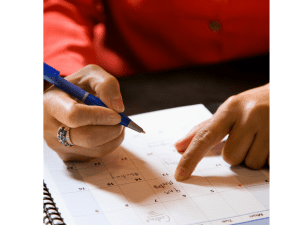 You will want to make a note on your yearly calendar with these important dates. Click the button which will open the 2019 Annual Verification Form.